in the wine country of their choice. 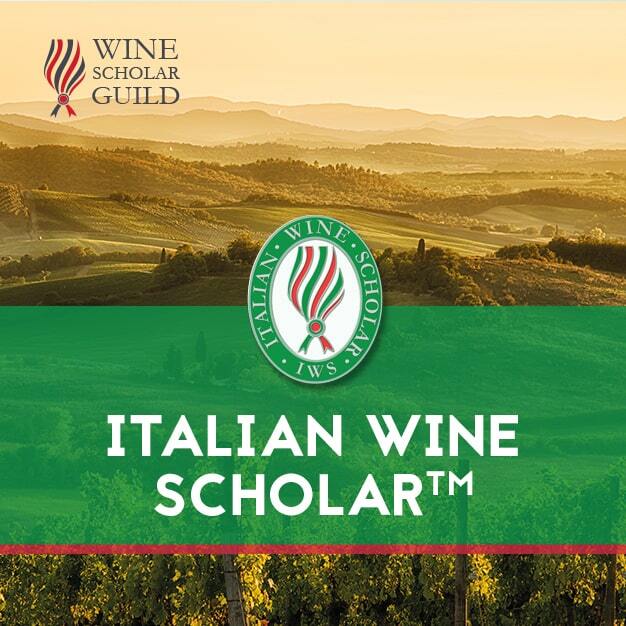 These advanced wine education programs provides current, accurate and in-depth information on the wines France, Italy and Spain. They are designed for advanced students of wine whether professionals or serious wine hobbyists. WSG programs can be followed in classroom via our network of Approved Program Providers or via distance-learning through our acclaimed e-learning platform. 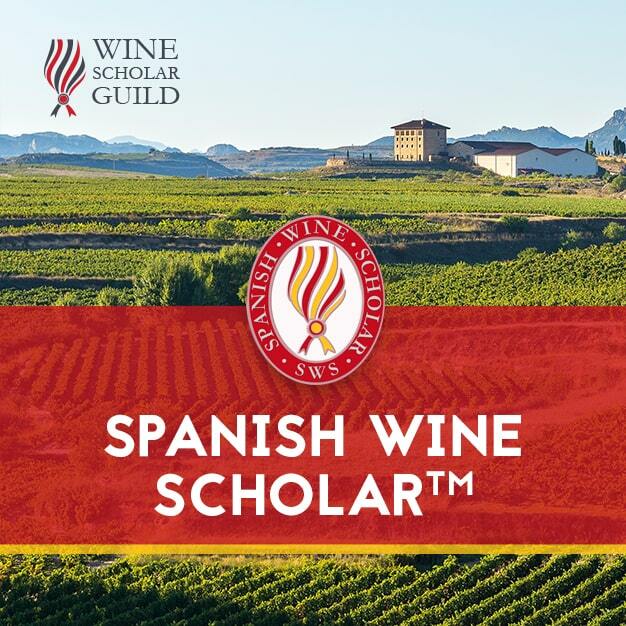 Individuals who follow these in-depth programs and pass the exam earn the French, Italian or Spanish Wine Scholar title and corresponding post-nominal, which may be incorporated into a professional signature (e.g. John Smith, FWS). 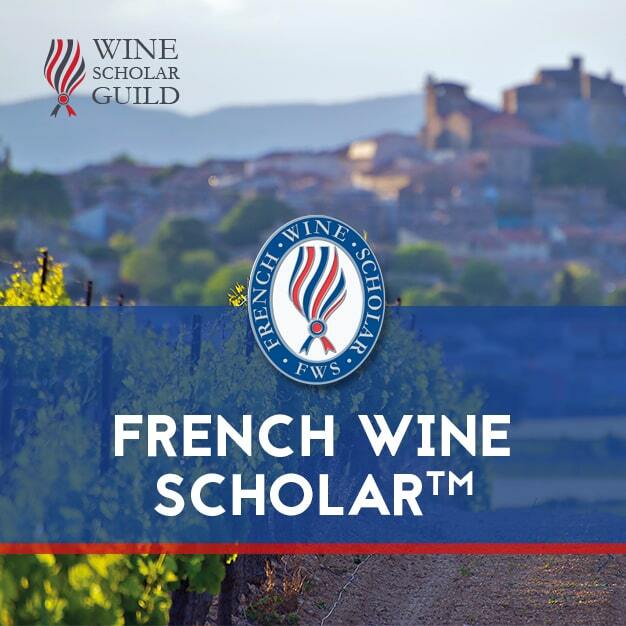 Launched in 2009, our French Wine Scholar™ program is our model for developing our Italian Wine Scholar™ and Spanish Wine Scholar™ programs.